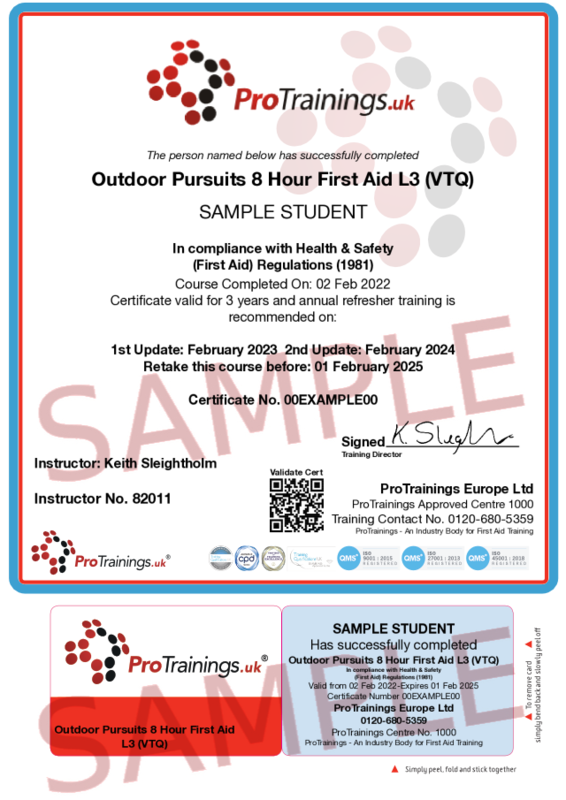 Outdoor Pursuits First Aid where you do not need the 16 hour course. It covers primary and secondary care where the EMS are not easily accessible. This is a one day course is a fun and practical course. It is recommended but not required to complete our FirstAidPlus online course prior to attending to increase the amount of subjects covered.